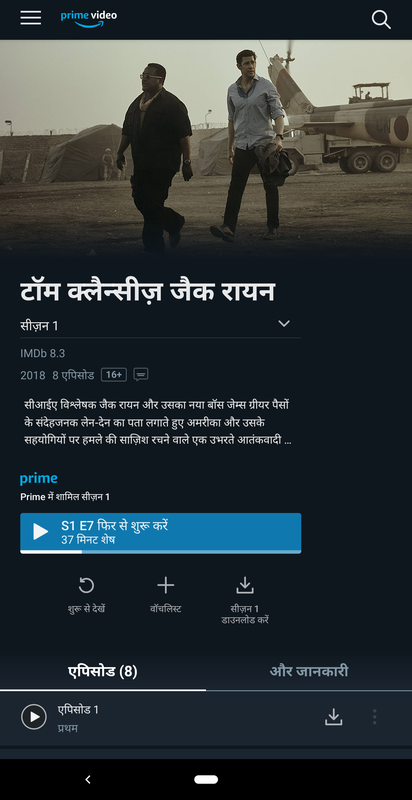 Amazon has quietly rolled out Hindi support in the Amazon Prime Video app. 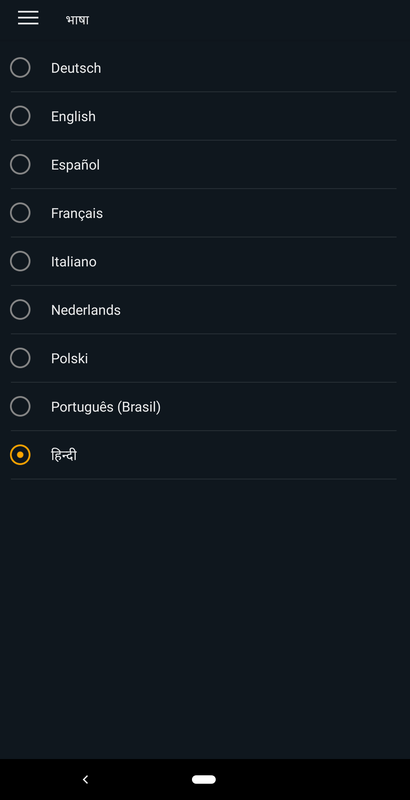 A push notification today alerted us to the feature, which is more than just a simple translation of the app in Hindi. 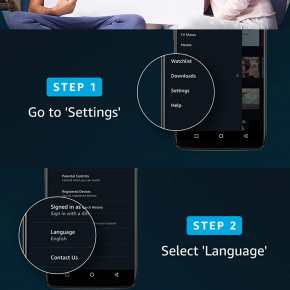 Firstly, getting the app to run in Hindi is as easy as visiting the Settings page and tapping on Hindi under Languages. 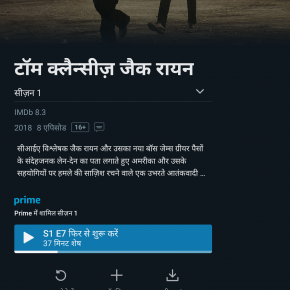 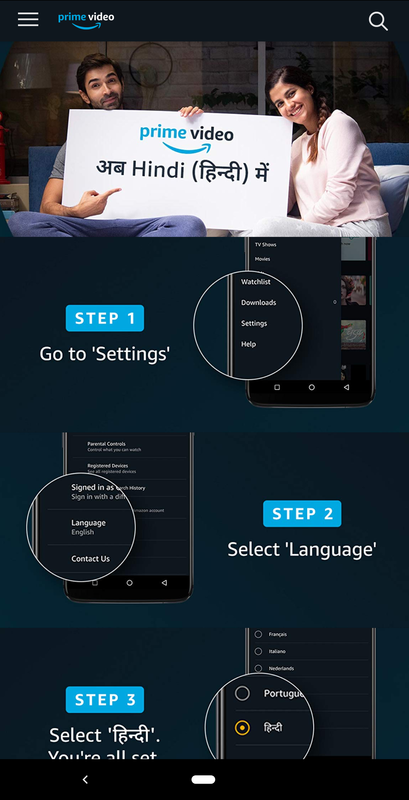 The app should now load in Hindi and everything from tab names, to TV show and movie titles have got the Hindi treatment. 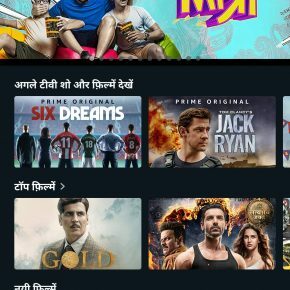 With Amazon app getting support for Hindi earlier this year, it was only a matter of time before Prime Video also got the same treatment. 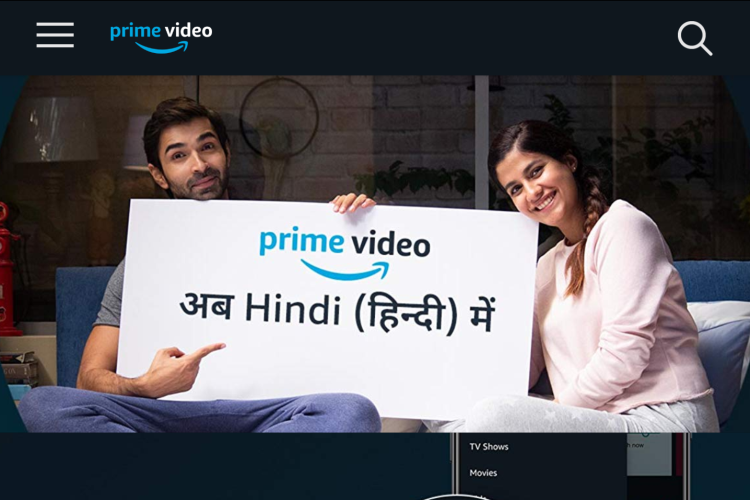 In India, Hotstar is the marker leader in video streaming and it has Hindi support right from the outset, so Amazon is just now catching up. 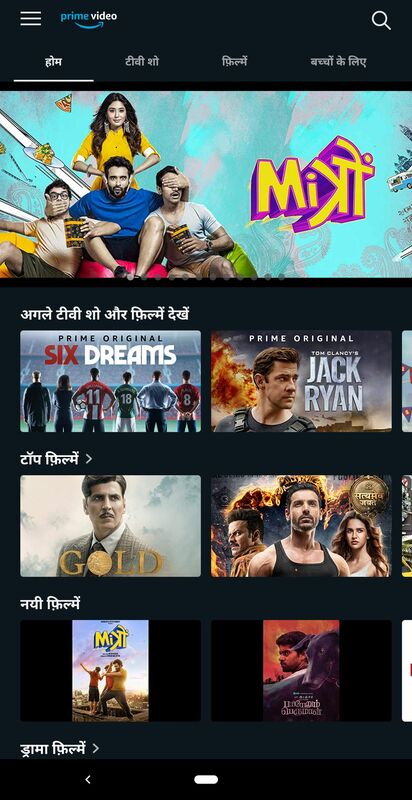 Having said that Netflix is still not available in Hindi so Amazon does have a leg up over its US rival in India.